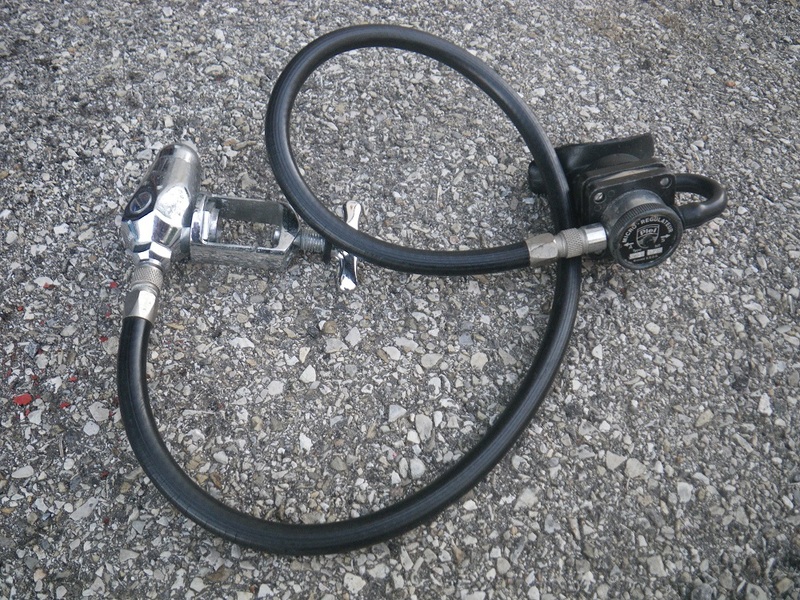 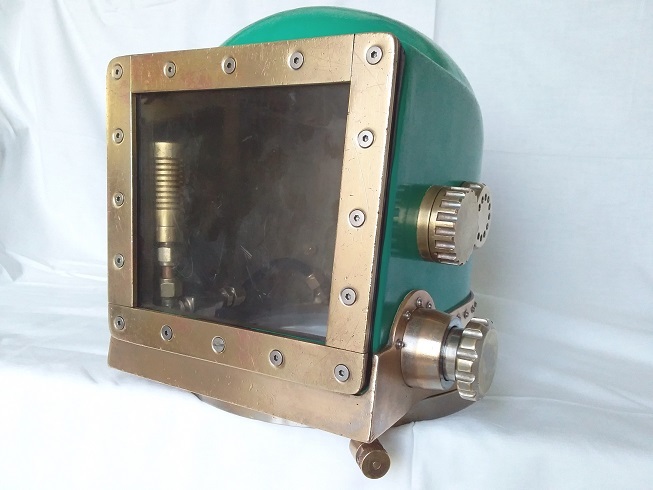 Cristal manufactured the first two separated stages regulator in the world "The Cristal". 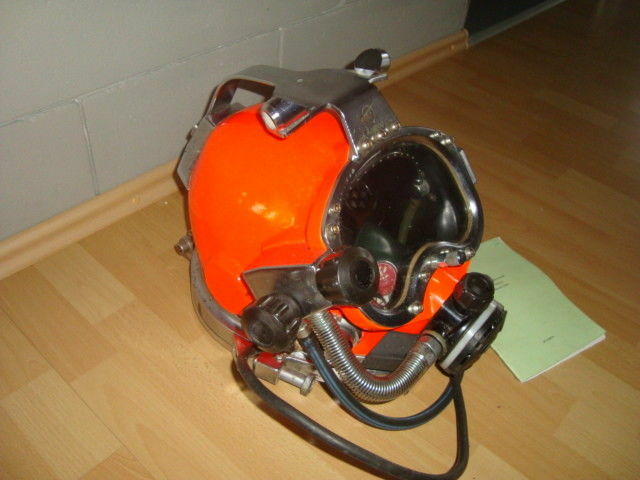 It was designed by Bronnec et Gautier . 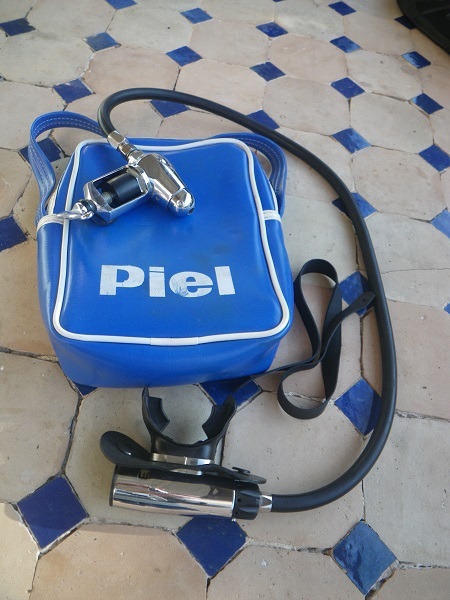 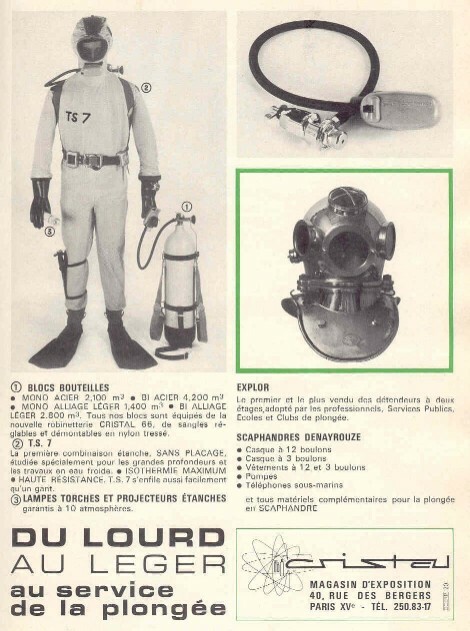 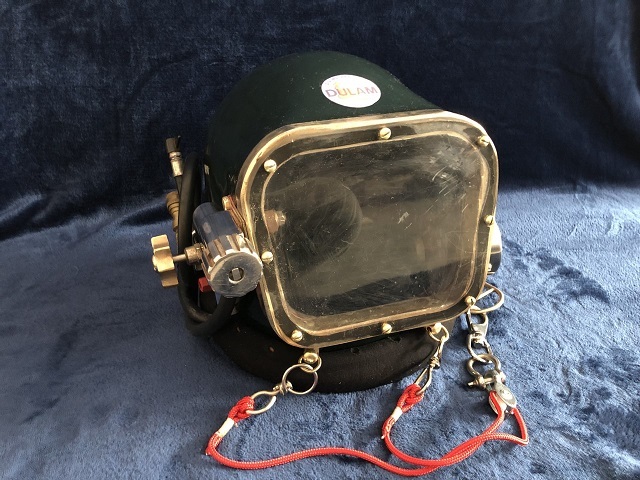 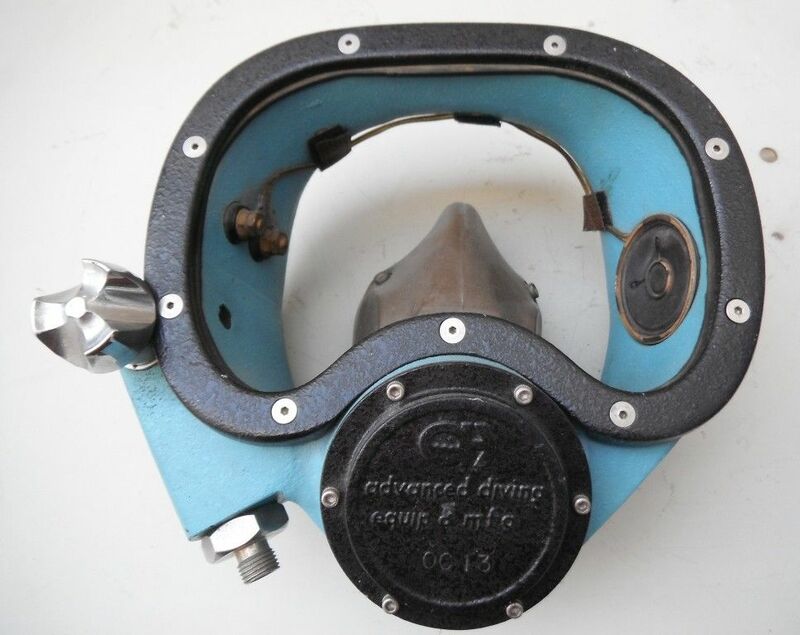 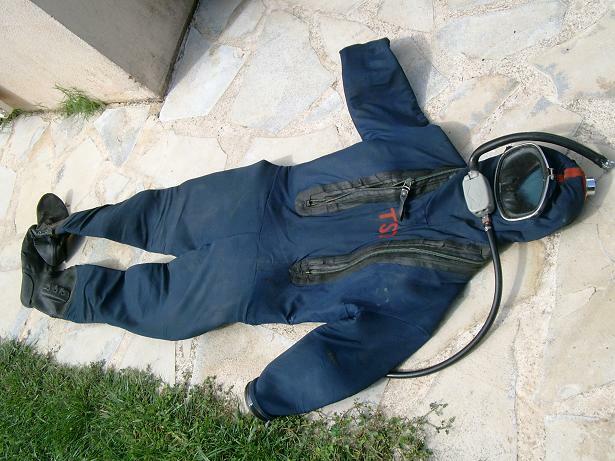 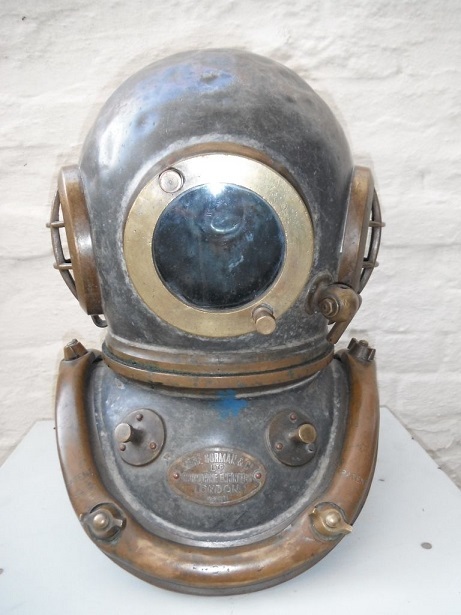 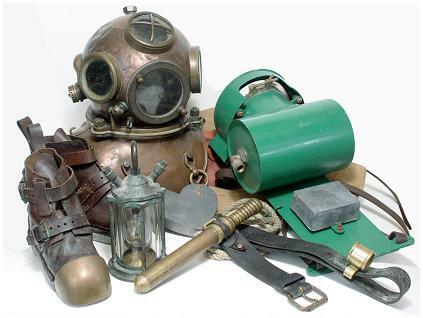 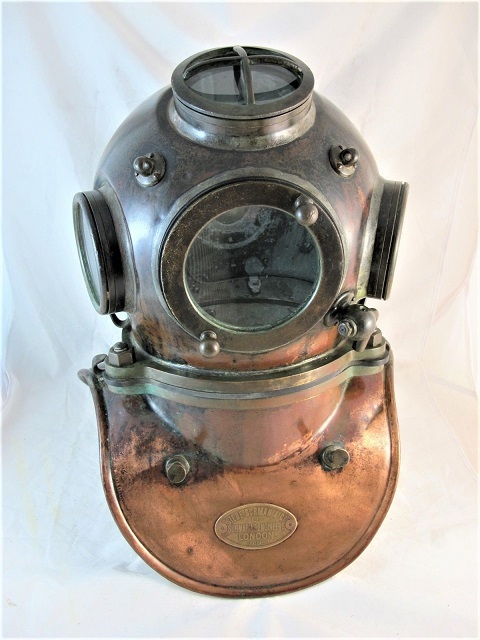 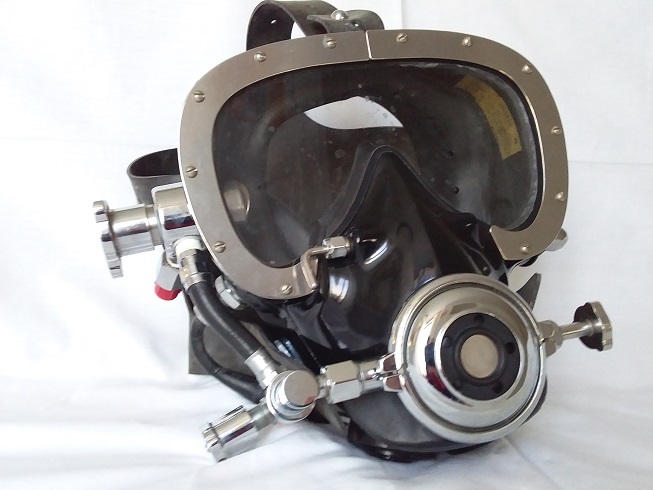 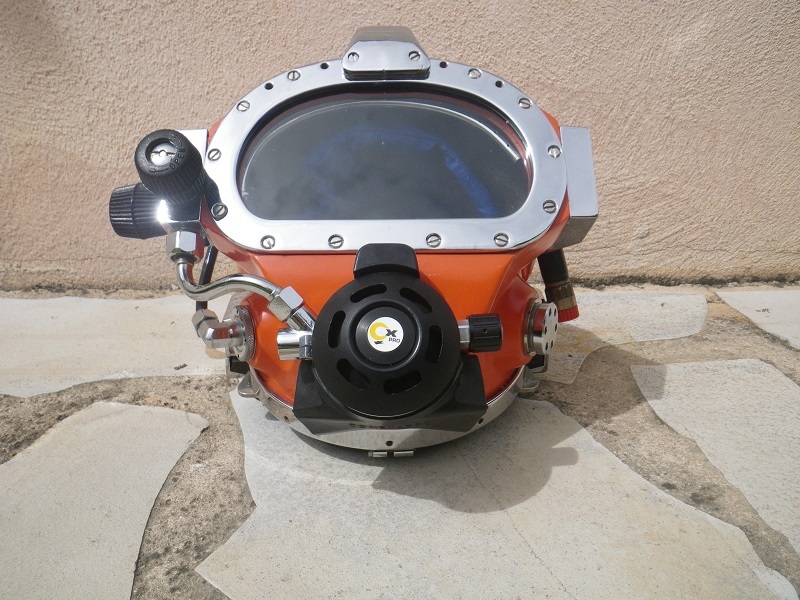 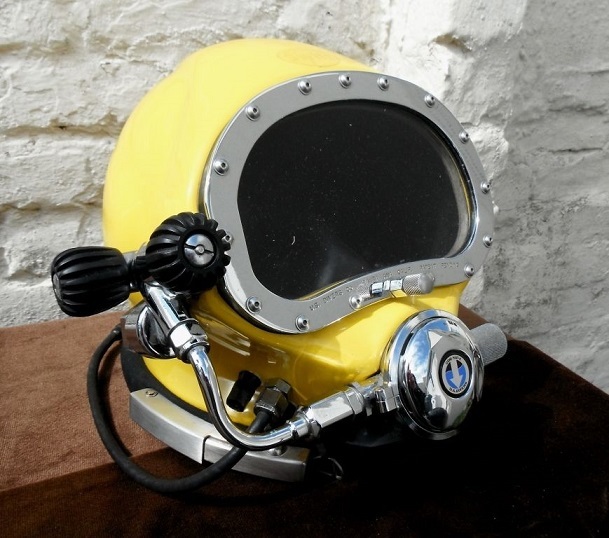 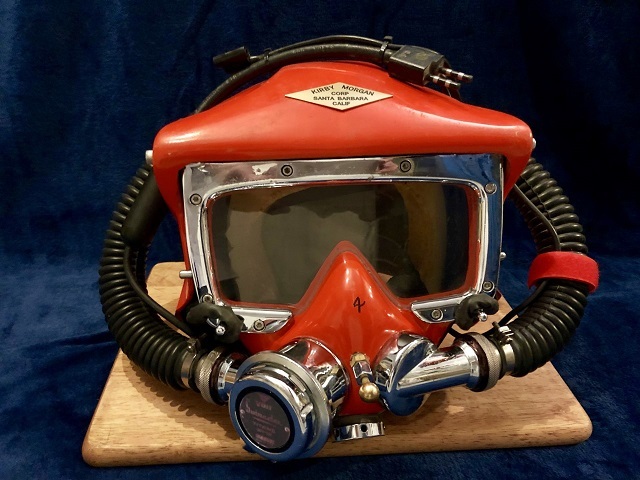 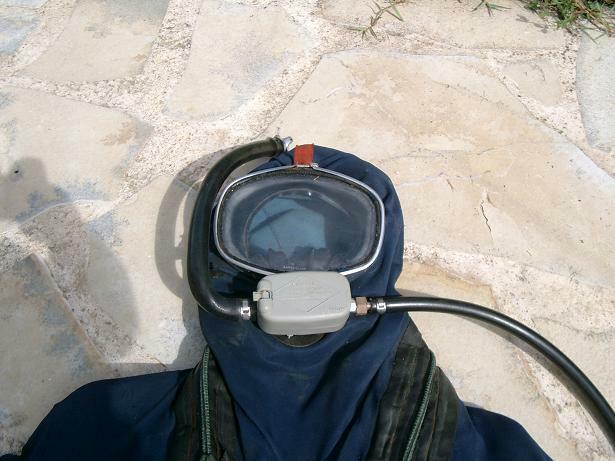 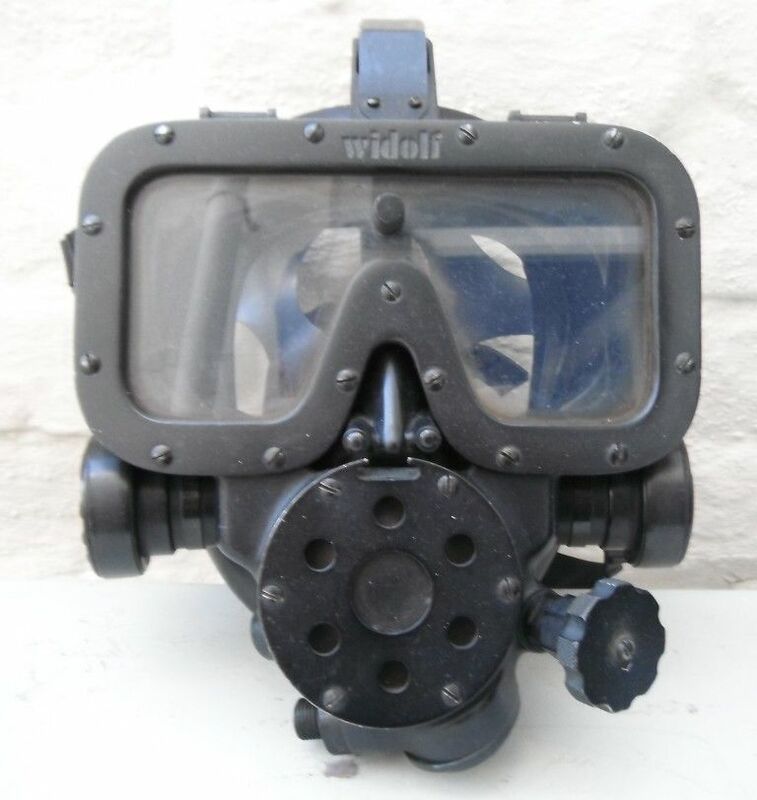 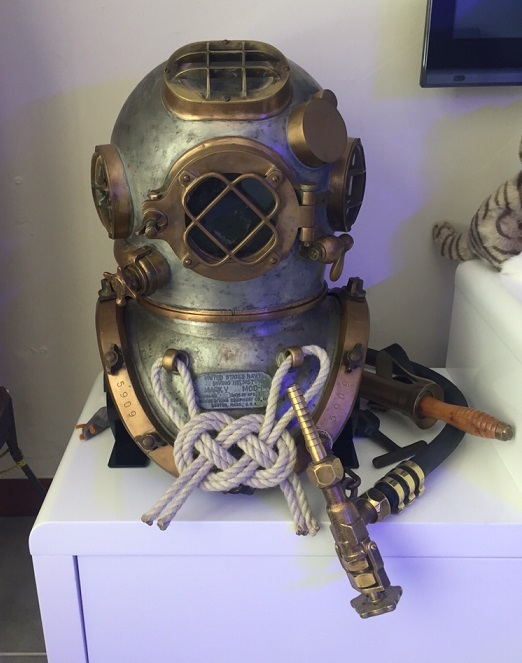 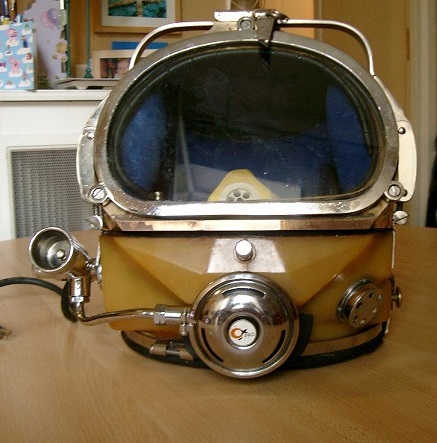 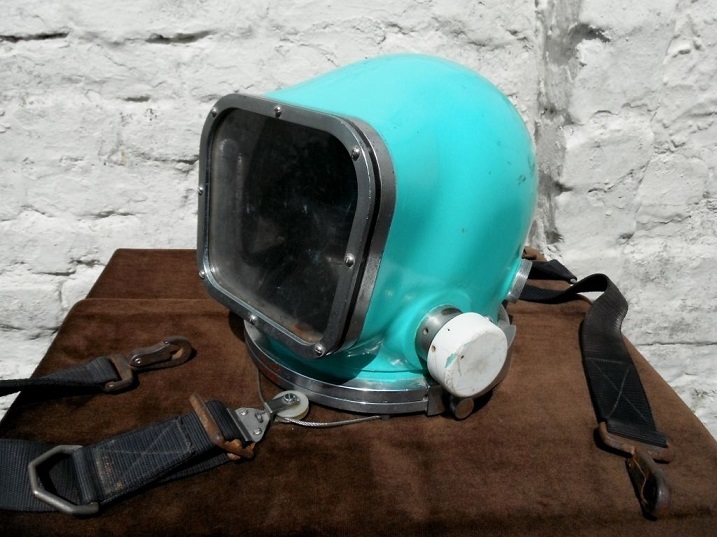 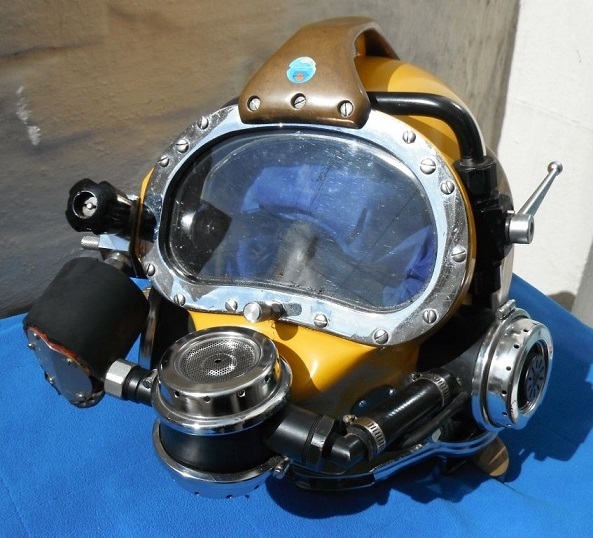 Cristal has also manufactured some commercial diving gear and underwater housing.